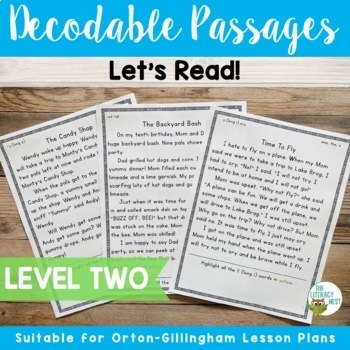 Orton-Gillingham Level Two Readers is a collection of 31 decodable passages with controlled text. It is compatible with Orton-Gillingham instruction. Is there be a bundle? Yes. 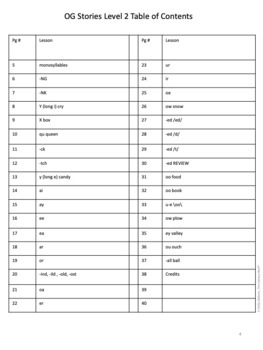 There is a bundle with over 160 decodable passages for levels 1-5 available for purchase. Are these stories included in The Complete OG Bundle? Yes. I will gradually add them into that bundle as they are created. This pack will be added to The Complete OG by 10/13/15. 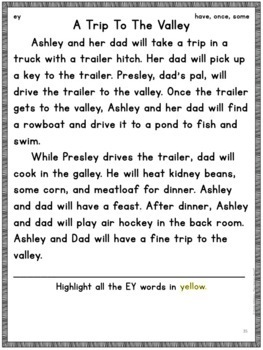 Aren't some of these stories already in the Multisensory Phonics Packs you've created? Yes, with some slight changes to follow the OG progression chart I use more closely. There are 31 stories total. Does this follow the same progression as the Barton System? No. Click here for Level Three Decodable Readers. 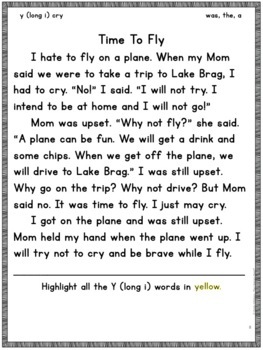 Click here for Level Four Decodable Readers. Click here for Level Five Decodable Readers. Click here for the bundled version. Click here to view other Orton-Gillingham products.